I really enjoyed this book and it gave an insight into how genetics play a role into how people turn out. Omg I couldn’t put this down! Seriously if you love crime books this is for you. Too crazy to be true! 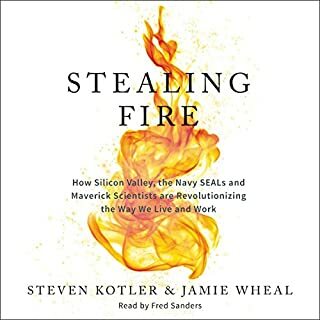 Jason Moss draws a line between what is normal and what lengths one can go to to get what they want. 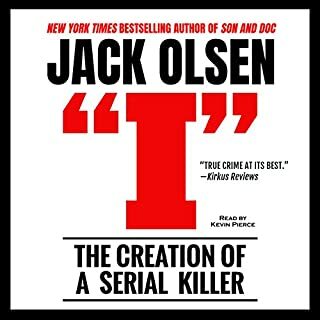 This books draws a perfect comparison between the violent and non violent psychopath and the different paths one can take when you're a very driven person. I really enjoyed this book even though I'm not single. 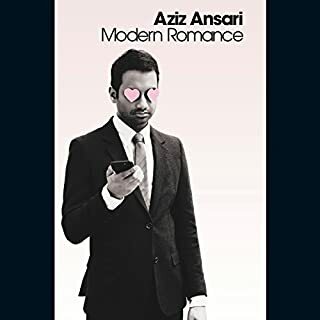 Aziz is obviously a very intelligent man and gives all the information in this book in a very comical and fun way. It's not dry for a second. Love the author reading the book! 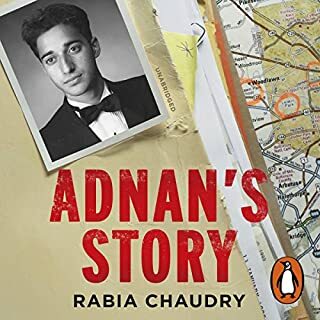 I have been gripped to the story of Adnan Syed since Serial and I have loved hearing his story in Rabia's words in Rabia's voice. i don't see why it had such good reviews. 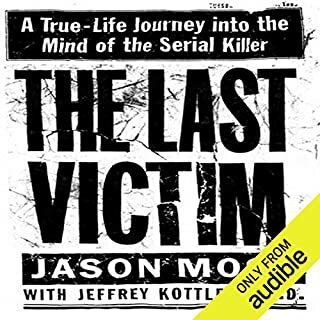 I was recommended this book on Laura Richards Real Crime Profile podcast and I couldn't put it down. 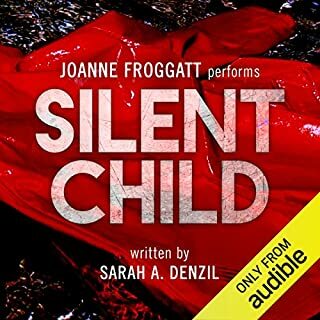 It's so well written and gripping but is also very educational for what to look out for when it comes to coercive control and domestic abuse. Genevieve has finally escaped the stressful demands of her sales job and achieved her dream: to leave London behind and start a new life aboard a houseboat in Kent. But on the night of her boat-warming party the dream is shattered when a body washes up beside the boat, and she recognises the victim. 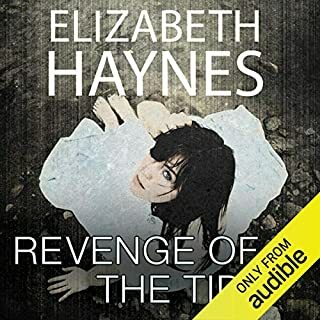 As the sanctuary of the boatyard is threatened, and her life is increasingly at risk, the story of how Genevieve came to be so out of her depth unfolds, and she learns the real cost of mixing business with pleasure. 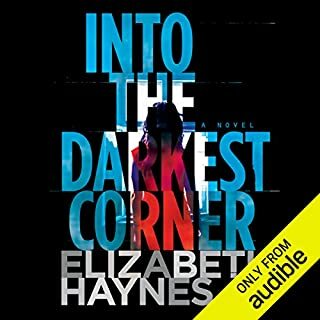 This is not Elizabeth Haynes best book, it sort of feels like a thriller and is a bit disingenuous. Dr McDougall is very well known as a health guru. 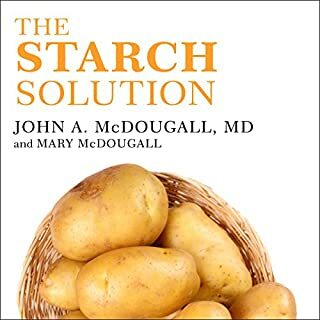 The starch solution really works! I have reread this several times just for my own health. 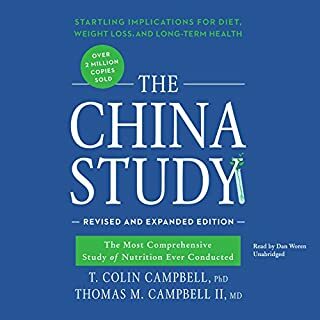 I highlight recommend this book.